Come Join Us Tomorrow Night At R.L. Bryan. 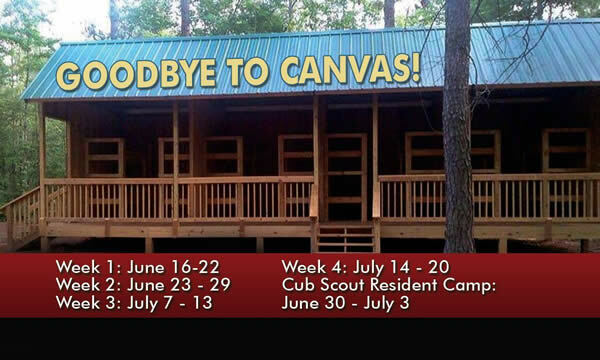 Please join us for the Indian Waters Council’s Scouting Parent & Leader Appreciation Night & Summer Camp Showcase. 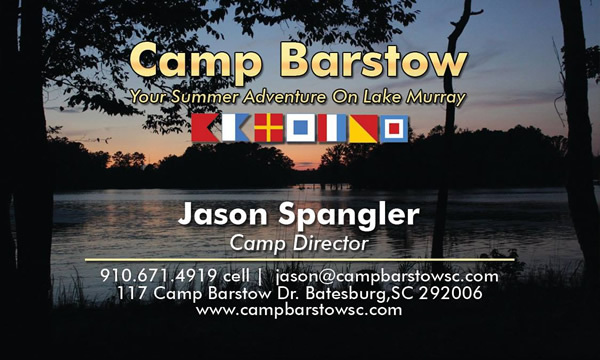 Drop in and receive a special gift, enjoy great BBQ and bluegrass music, and learn about the 2019 Cub Scout & Scouts BSA summer camps at Camp Barstow & throughout the Midlands! Camp Barstow © 2018-2019 copyright all rights reserved.